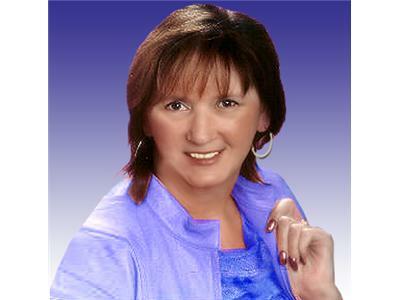 Belle is a gifted internationally recognized Psychic Medium and Spiritual Counselor. She chooses to honor God with her abilities in all that she does within her psychic work, often donating her services for charities and fund raisers within her local community. Belle radiates truth and integrity in all her work as a Psychic, Medium, Counselor, and Spiritual Teacher, and is sincerely devoted to her work with spirit. Belle’s intention is to help others on their journey through spiritual education and enlightenment.